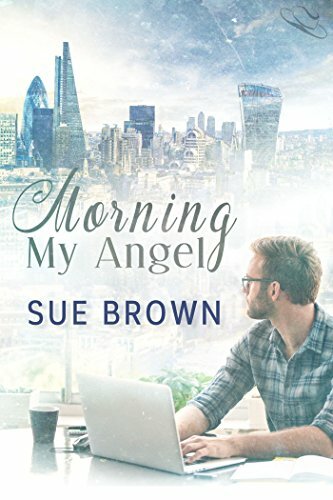 Today, I’m reviewing Morning My Angel by Sue Brown. 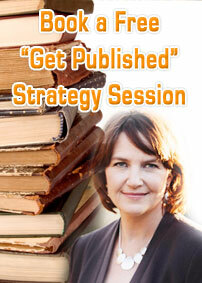 I had never read Sue Brown’s books before. 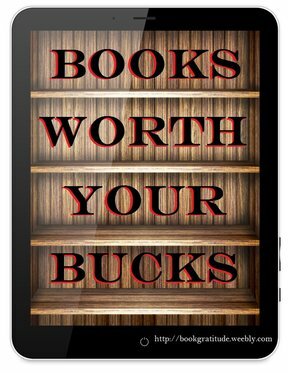 Luckily for me, I happened to pick it up while I was sick and unable to accomplish more than lie on the couch and read. Why do I say this? Because I couldn’t put Morning My Angel down, and being sick was a good excuse not to have to get up and do anything else, including cooking.